Let’s face it, nothing is more unnecessary (or redundant) than talking about your website on your website. 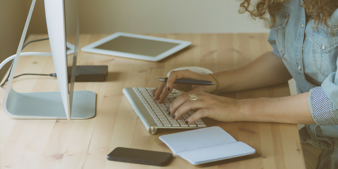 As content marketing and a host of other inbound strategies rule modern marketing conversations, it becomes less and less likely that one landing page is sufficient enough to spread the word about a new aspect of your business to the masses. 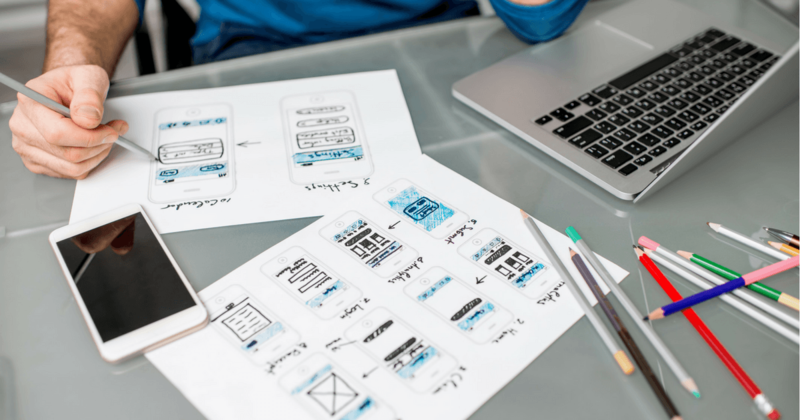 Creating a static website page assumes that your customers are curious enough to be on the lookout for new developments and roam your site at their leisure. While that may be true, it’s a better idea to meet your audience where they are. 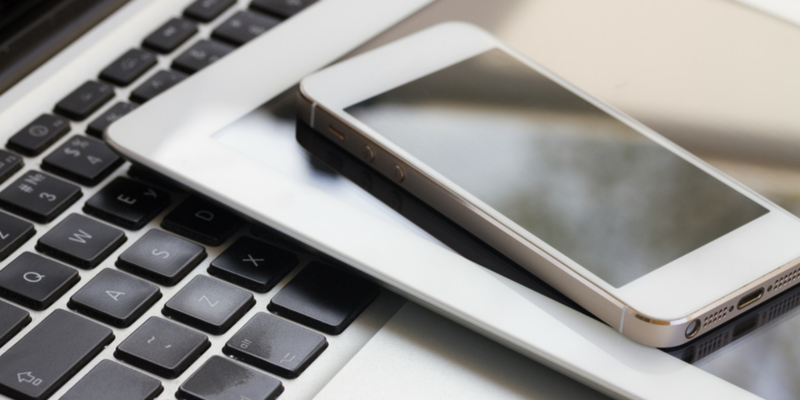 With worldwide social media usage predicted to exceed 4 billion users by 2018, there’s a big chance that your customers are already interacting online. A strategic brand launch should reach beyond your customers and tap into their multiple social media accounts as well. Launching a new segment, product, or promotion for your brand, creates a new pathway for customers to interact with and eventually prefer your product. 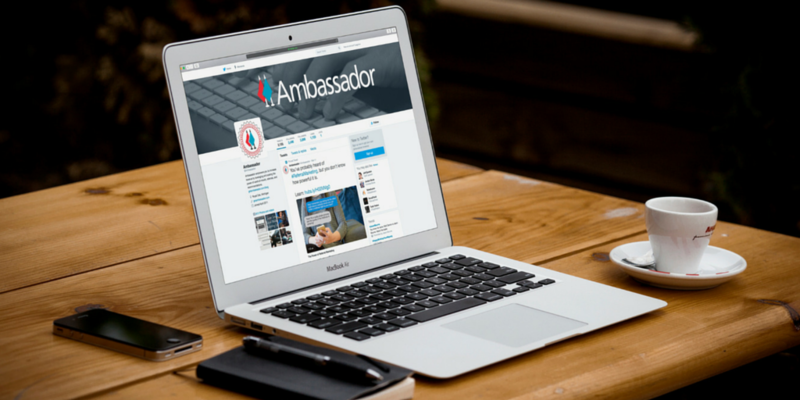 How can your company leverage social media for a seamless launch? Let’s take a page from the pros. After initially using Facebook Live as a platform for promotional, lookbook-inspired posts, accessories company Stella and Dot redirected their efforts for a more interactive exchange with their fans. 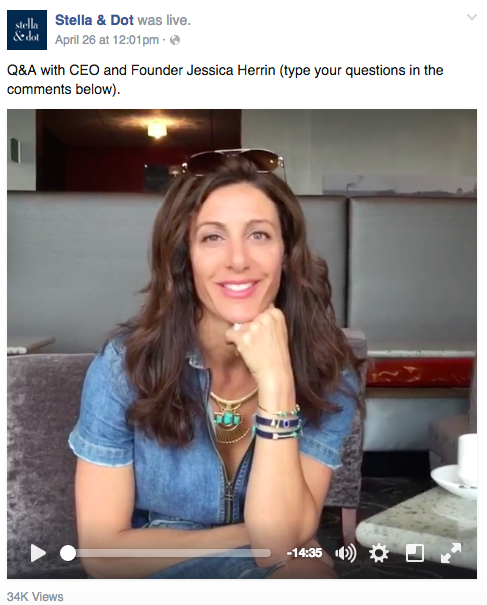 One such post, featuring CEO and Founder Jessica Herrin, encouraged fans and followers to comment with questions to be answered in a Facebook Live Q&A session. Instead of promoting a sale or shopping event, this interactive conversation encouraged an exchange of ideas. The nature of immediacy and relevance that has become synonymous with social media provides an opportunity for your brand’s launch to ripple through your customer base and stand out in a stream of new information. Remember that customers visit official social channels to get insight that they can’t find elsewhere. Pro Tip: Get familiar with the perks of a given social media platform to capture its full potential. There are only so many ways to show cosmetic items to an audience of in-the-know, on-the-go beauty lovers, right? Wrong. CoverGirl, a well-curated Instagram contender, offered a fresh perspective to engage their followers and promote their BeautyU app. 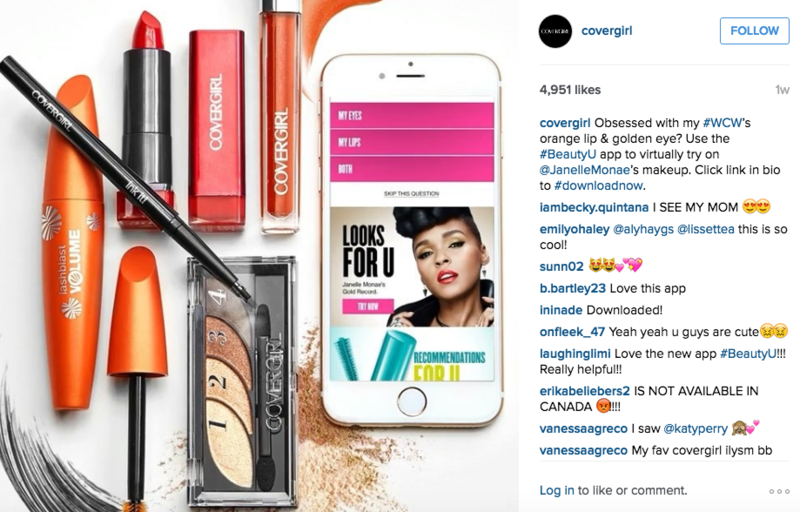 CoverGirl perfected the flat lay photo format, a favorite among beauty influencers, by using an animated Instagram post to showcase a stylish scatter of CoverGirl products, plus an iPhone that advanced through the BeautyU app’s interface. The cosmetic brand’s Instagram profile was the perfect platform to access digital-savvy users and cosmetic shoppers. CoverGirl cut through the noise of their followers’ feeds with a visually enticing and informative post that aligned with their brand and welcomed their 821,000 followers to join in. Pro Tip: Get to know your audience, then speak their language. The best way to achieve and maintain expert status is to become an insider first. The use of a pizza emoji may seem like a natural fit for Domino’s Pizza’s Twitter account, but in May 2015, a pizza emoji tweet signified a new ordering system for Domino’s customers. Customers could order a Domino’s pizza simply by tweeting a pizza emoji. 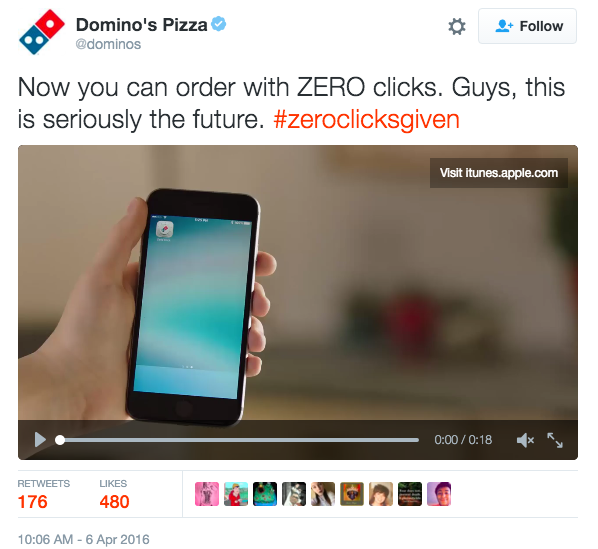 Of course this isn’t the only function of Domino’s AnyWare app, but it was a clever way to leverage their large Twitter following and tap into audience curiosity. On a larger scale, Domino’s AnyWare app allows customers to ditch the traditional pizza delivery call and instead, equips smartwatches and smartphones to give emoji-crazy customers a new way to order pizza. Even for complex launches, your brand can highlight the most innovative and interactive aspect of your new announcement to pique your audience’s interest. Pro Tip: Be creative with your approach to break up the monotony with a campaign that will encourage customers to engage immediately. Instead of trying to tackle each social media platform in one fell swoop, be intentional. 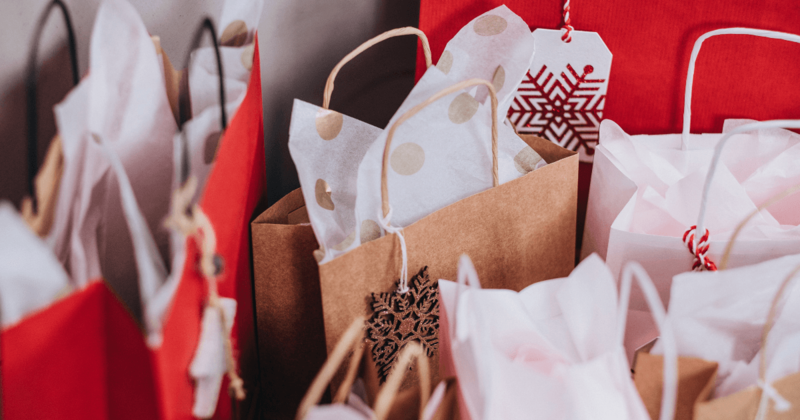 Each of these social media launch examples are just a fraction of a larger campaign, but they represent the kind of momentary interactions that brands can spark with a wisely placed and strategically planned launch. 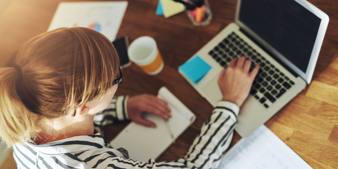 Your brand must think like a customer to create meaningful digital marketing outreach. What are you waiting for? It’s time to launch into action.